The importance of firsthand knowledge--One of the greatest advantages of traveling with Trois G Tea is the person who explains what you are seeing. We make sure your Tour Directors, Local Hosts, and Local Guides are the best. 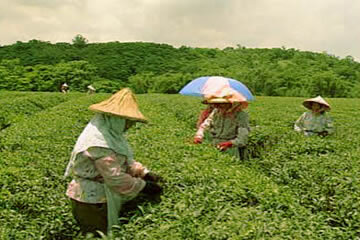 It is real fun if you have a chance to travel with us to China Tea Gardens, historical sites and scenic spots, to explore China and its magnificent teas by yourself. Day Two – (B/L/D) Buffet breakfast at hotel. Full day city excursion to Shanghai Old City – the unique architectures of Yu Yuan Garden, visit tea pot markets and lunch at a typical local restaurant, taste traditional Shanghai foods, Diem Sum Samplers (Dumping) of your choice. Visit the Bund area lined with gracious European buildings and overlook the HuangPu River. Walk along the pedestrian Nanjing Road to mix with the Chinese shoppers. 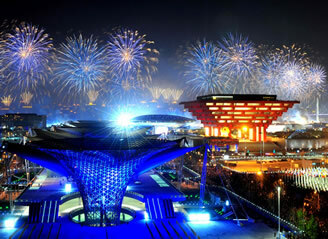 Attend an day and evening shows at Shanghai World Expo 2019. Day Four – (B/L), Buffet breakfast at hotel. 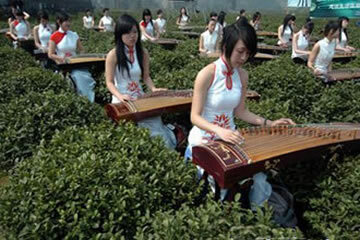 Visit Dragonwell (Lung Ching) tea garden and pavilions, the tea plantation, pluck tea leaves from bushes and pan-fire Dragonwell tea on your own experience. 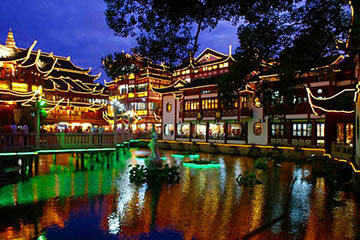 Visit HuBao tea house and beautiful Buddhist Linyin Temple. Take an evening flight to Beijing. Day Five – (B/L/D), Buffet breakfast at hotel in Beijing – the capital of China. Embark for a full day tour, visit Forbidden City, Tian An Men Square – the largest public square in the world, monuments and buildings situated around the square’s perimeter. 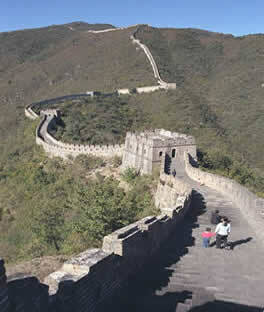 Then visit Summer Palace, enjoy a walk along Lake Kunming. Dinner is served at a fabulous Peking Duck Banquet. Day Six – (B/L/D), Buffet breakfast at hotel. 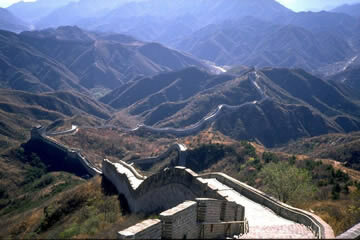 Visit the Great Wall – one of the seven great man-made wonders of the world, enjoy lunch at a local restaurant followed by taking a rickshaw ride to the historic HuTong and Alley of Beijing old Town. 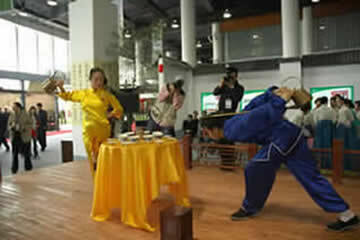 Dining at a typical Beijing style foods following by the Traditional Chinese Kungfu Show. Day Seven – (B/L/D), Buffet breakfast at hotel. Visit the Temple of Heaven – the Emperor prayed for harvest in Ming and Qing Dynasty and free time to walk on Wang Fu Jing Street -- the busiest shopping area in China. Have a tea dinner party for farewell. Day Eight – (B/L), Buffet breakfast at hotel. Coach Bus to Beijing Airport for departure. End of this trip.